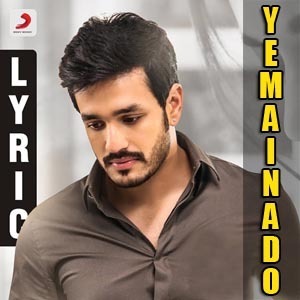 Yemainado Lyrics from the movie Mr. Majnu: The song is sung by Armaan Malik, Lyrics are Written by Sri Mani and the Music was composed by SS Thaman. Starring Akkineni Akhil, Nidhi Agarwal. I really love this song because I am now in the same situation.